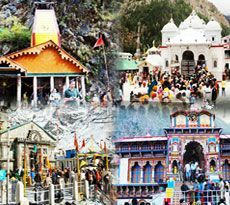 Rudraprayag, a small town in the Indian State of Uttarakhand is one of the Panch Prayags that is confluences. 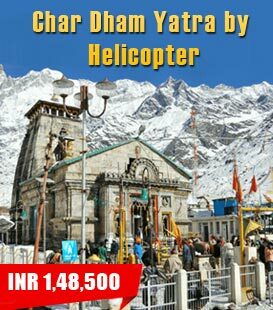 This town witnesses and is also situated on the confluence of the rivers Alaknanda and Mandakini which then proceeds forwards to Devaprayag. 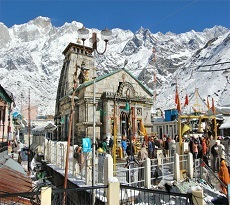 This place has got its named after Lord Shiva. 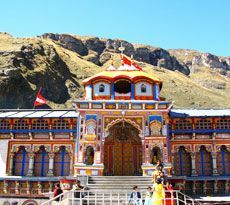 According to mythological tales, Narad Muni had worshipped Lord Shiva here to learn music which the Lord had taught him in Rudra form. 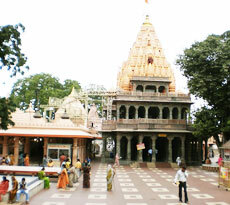 The rock which he worshipped is now known as Narad Shila. 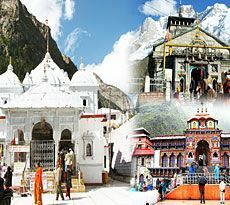 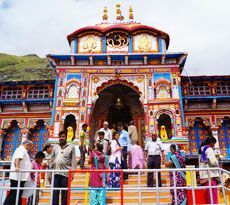 This place has a number of temples, the prime ones being the Rudranath temple, Jagdamba temple, Chamunda Devi temple, Koteshwar temple (built in natural caves), Kartik Swami temple, Shree Tungeshwar Mahadev Ji Temple, which is almost centuries old and has a folk tale behind it. 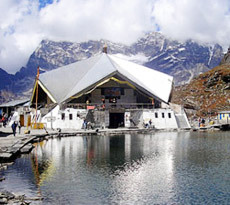 some other places to which you can pay a visit are Deoria tal, Vasuki tal, Guptakashi, Ukhimath, Kali Math, Jhakoli etc.